Circa 1881. 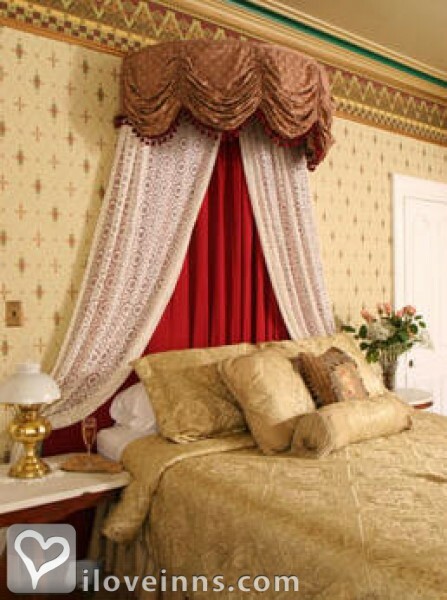 Winner 2014 Top 10 Romantic Inns and former 2009 Travelers' Choice for Romance. 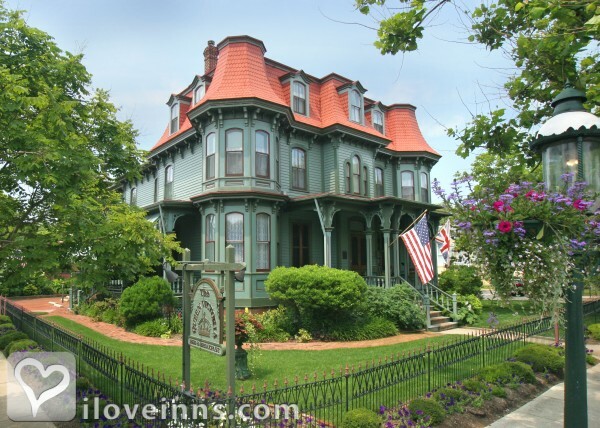 This nationally acclaimed inn, a block from the ocean and shops in the historic district, is comprised of two beautiful Victorian homes, restored and furnished with antiques. 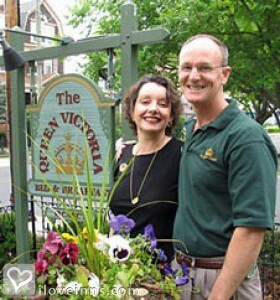 "Victorian Homes" magazine featured 23 color photographs of The Queen Victoria, because of its d�cor and luxurious amenities. 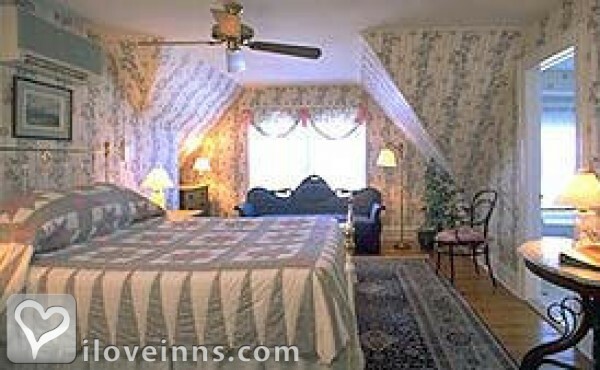 Guest rooms offer handmade quilts, antiques, air conditioning, mini-refrigerators and all have private baths. 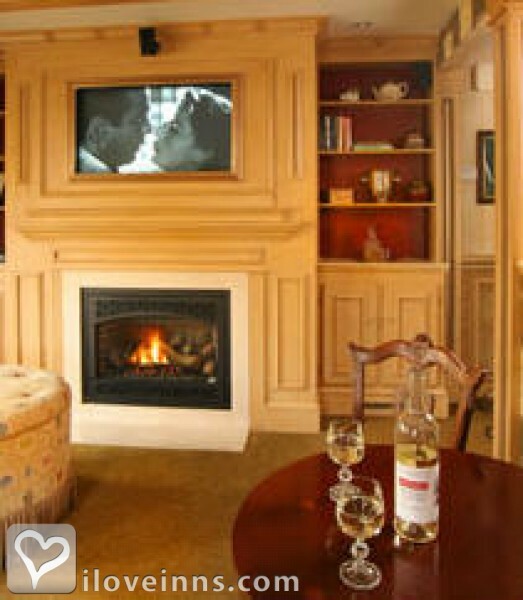 Luxury suites and many rooms have a whirlpool tub and some with handsome fireplace. Afternoon tea is enjoyed while rocking on the porch in summer or before a warm fireplace in winter. 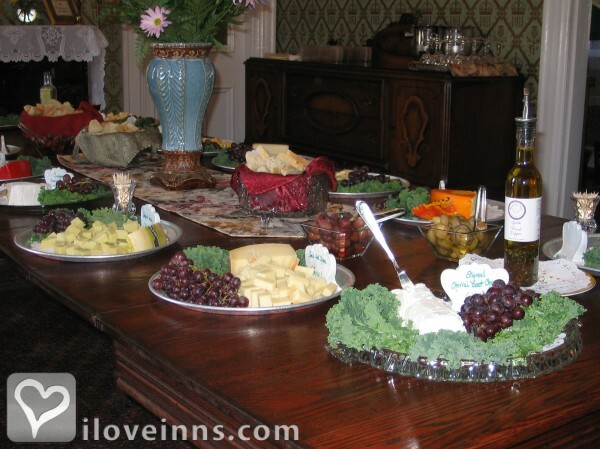 Breakfast is hearty buffet style and the inn has its own cookbook. The innkeepers keep a fleet of complimentary bicycles available for guests and there are beach chairs and beach towels as well. 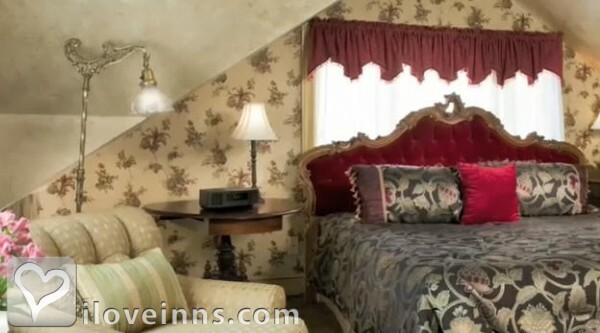 The inn is open all year with special Christmas festivities and winter packages.Publicity and Awards: Philadelphia Magazine, Baltimore Magazine.Location: Waterfront. 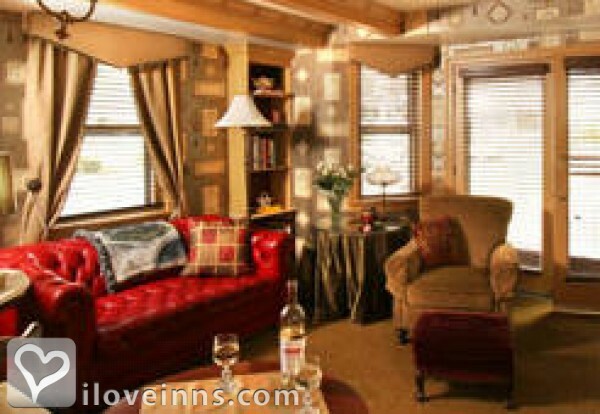 Rooms: This property has 35 total guest accommodations, 7 with fireplaces, 14 with whirlpools and 2 cottages. 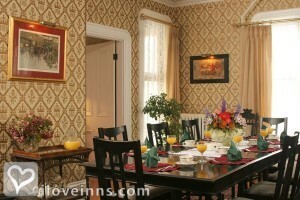 Minimum Stay Requirements: April-October & holidays three nights, also December. Summer three or four nights. November, January, February two nights on weekends. Cancellation: 21 days or if re-rented. 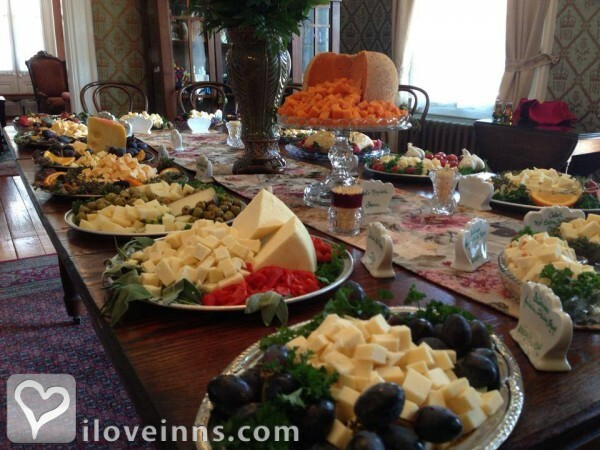 Types of meals: Early Coffee/Tea, Full Breakfast and Afternoon Tea. 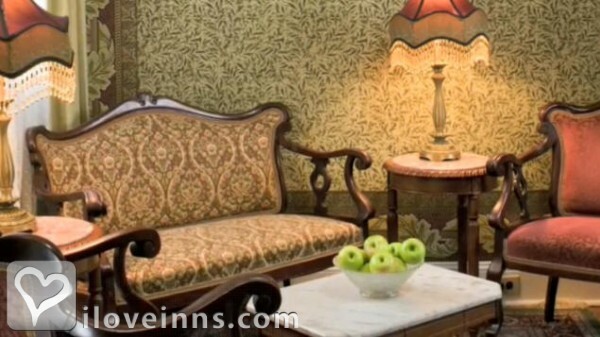 Amenities In Room: Wireless Internet Access, Fireplace, Snack Bar, Heating, Iron/Ironing Board, Hair Dryer, Television, Refrigerator, Cable TV, Coffeemaker, Bath Amenities, Bathrobes, DVD, Air Conditioning, Turn-Down Service, Some with phones, Pantry with beverages and snacks. Amenities On Site: Hot Tub/Jetted Tub, Handicap Access, Bicycles, Gift Shop, Beach Chairs, Beach towels and Bicycles. Events Hosted: Seminars, Romantic Getaways, Meetings, Honeymoons, Weddings, Family Reunions and Small Weddings. Other Activities: Wineries, Water Sports, Tennis, Shopping (Local Crafts), Parks, Museums, Live Theater, Hiking, Golf, Fishing, Canoeing/Kayaking, Bicycling, Beaches, Art Galleries, Antiquing, Amusement Park, Historic tours and Lighthouse. Historic Awards: National Register (Applied), State Register (Applied) and State Historical Site (Applied). Historic Memberships: National Trust and Nat His Dis.